The other day I was bored and wanted to try out something new. So I thought of trying DIY bath salts for my mom. And then later I thought that is going to be a good content for my blog too. 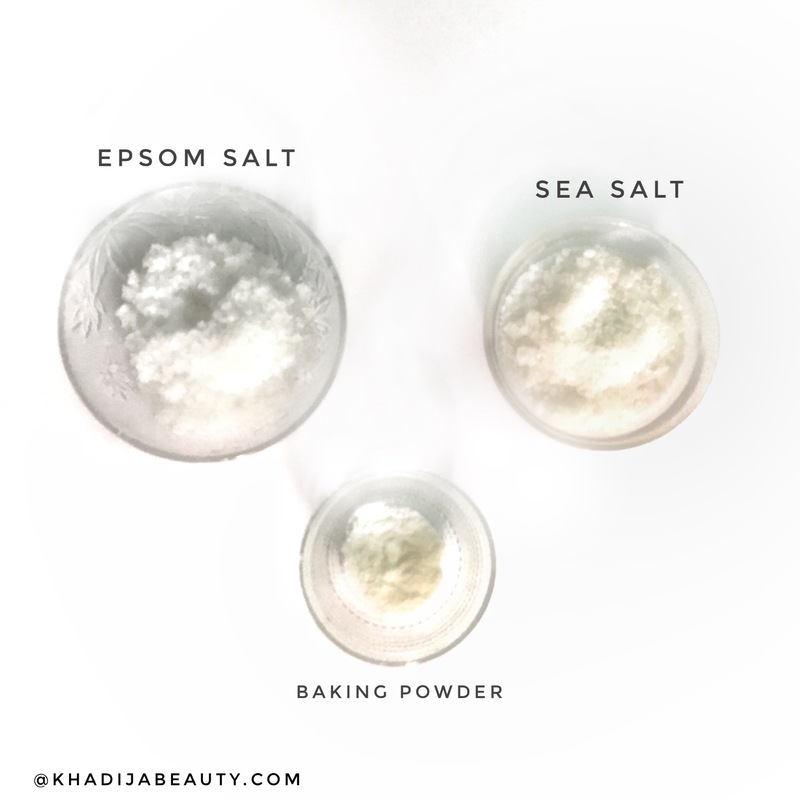 Bath salts have various benefits and can be used in many ways. 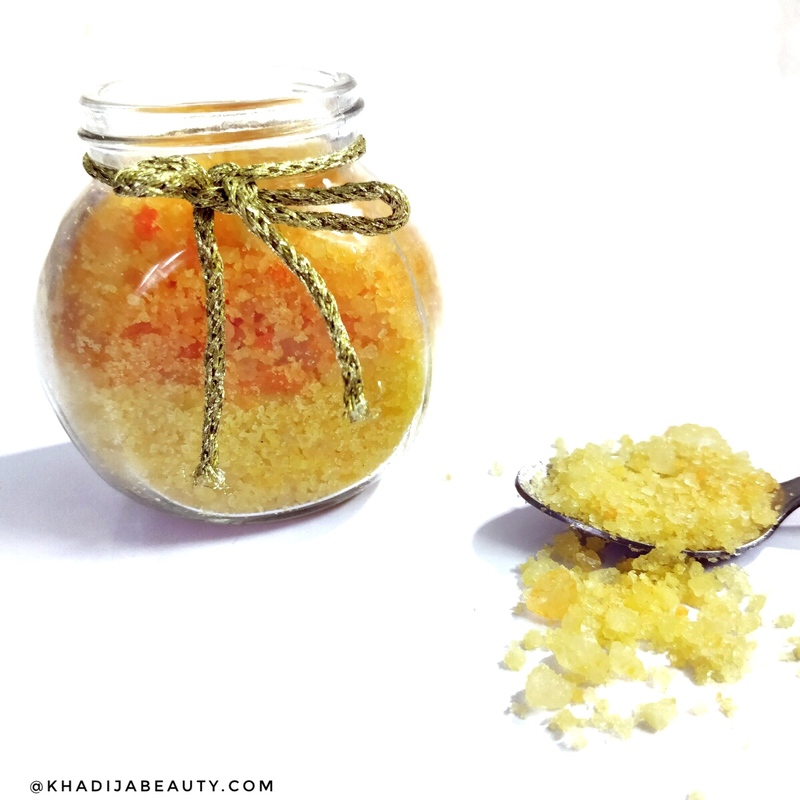 If you want to experience that luxurious, refreshing spa-like bath at home then bath salts can give you that feeling. 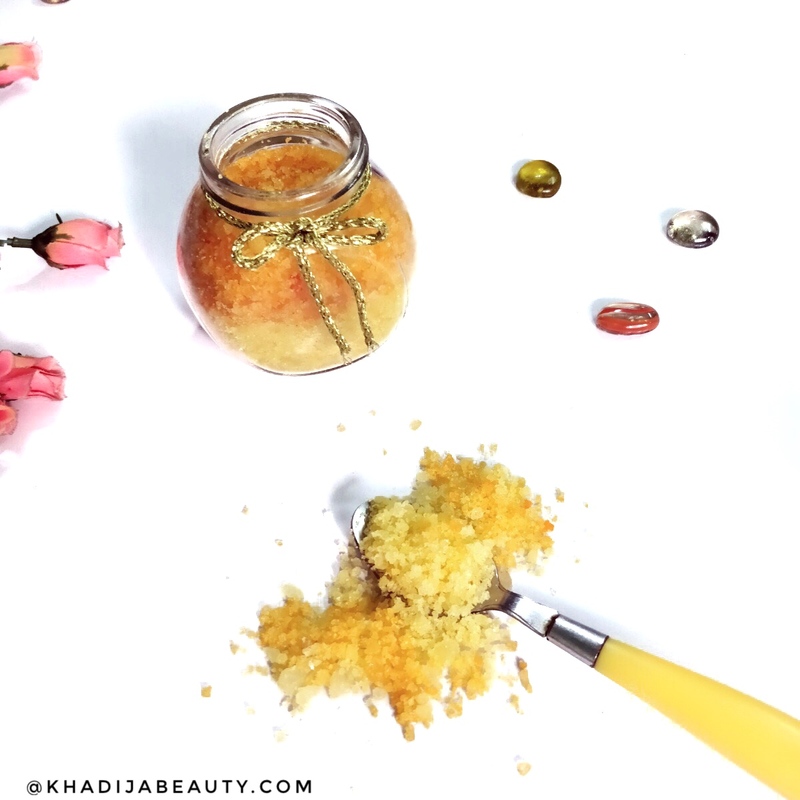 DIY bath salts / homemade bath salts can be prepared in five minutes if you have got all the ingredients. Then add 1/2 cup of sea salt to it and mix both the salts well. You can mix it with a spoon or hands or anything. 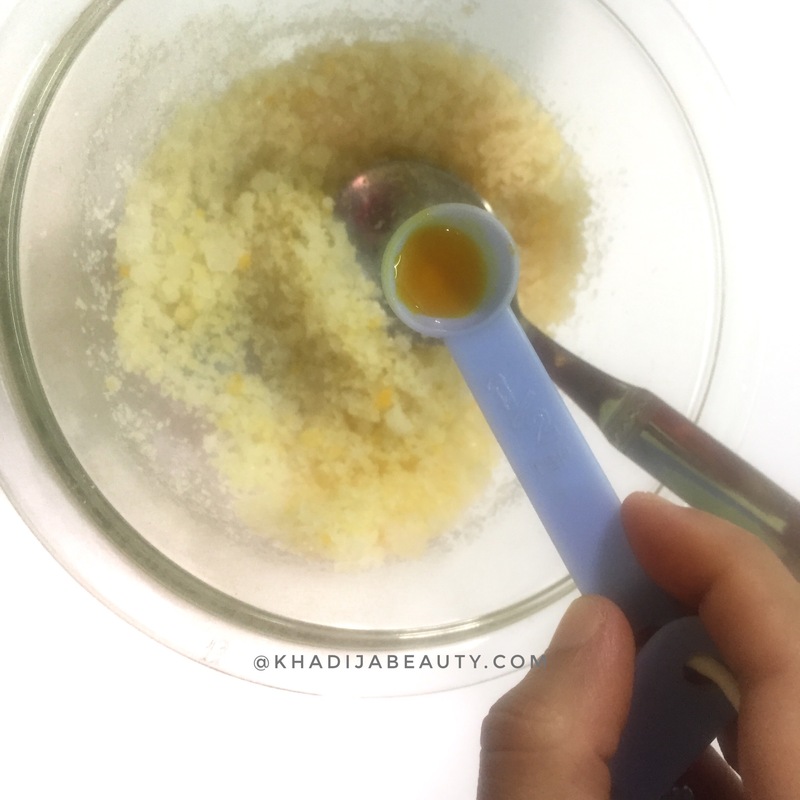 Then add a pinch of baking soda to it and mix it with the salts. 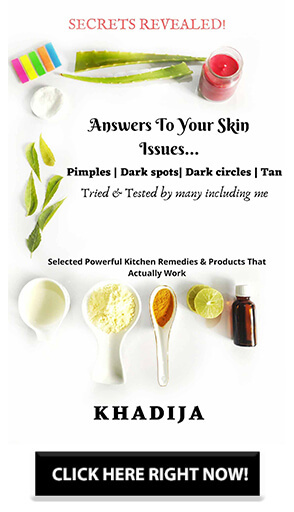 Adding baking soda can prevent skin irritations that may be caused due to salts. Now it’s time for adding the soothing aroma to it. So add 10-12 drops of essential oil of your choice (aromatherapy oil) and mix them all. The quantity of essential oil depends on your preference. I have added 10 drops satthwa Lemongrass essential oil in my DIY bath salts and 2-3 drops of Soulflower Tea tree essential oil. Lemongrass oil reduces the muscle tension and headache. I added Tea tree oil just because I felt like adding it 😛 Tea tree oil has antiseptic properties and can treat itchy and irritating skin. Then and again mix them all. You can stop at this stage but to make it look attractive and beautiful I wanted to add colors to it. Add 4-5 drops of food color and stir them all really well. If you are not satisfied with the color intensity you can add it more. 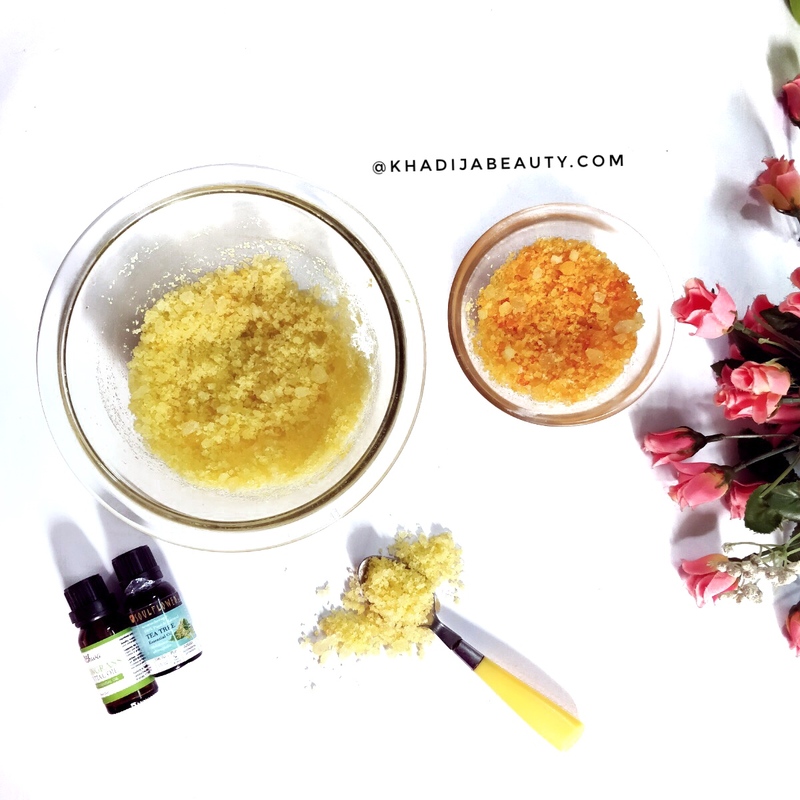 I have added yellow color and orange color and then layered both my DIY bath salts one above the other. It was a sunset-inspired color combination. You are free to add any color of your choice. Why should you use bath salts? Bath salts when dissolved in water and used, it helps in soothing the muscles. Bath salts can give you a relaxed feel after a tiring hard day. It has been claimed that bath salts can improve certain conditions like psoriasis, eczema and arthritis as they are rich minerals. Beside all these, they can be used to lift up the mood. If you had a long tiring day and your feet are sore and painful then all you need for instant relief is the bath salts. Just soak your feet in a bath salt dissolved warm water for 15-20 minutes. You will feel much better, relaxed and refreshed. This can be used as a foot soak if you wish to do pedicures at home. Will the colored bath salts stain our skin? No. Bath salts are very easily soluble in water. So when they come in contact with warm water, bath salts and the color get dissolved in the water quickly. 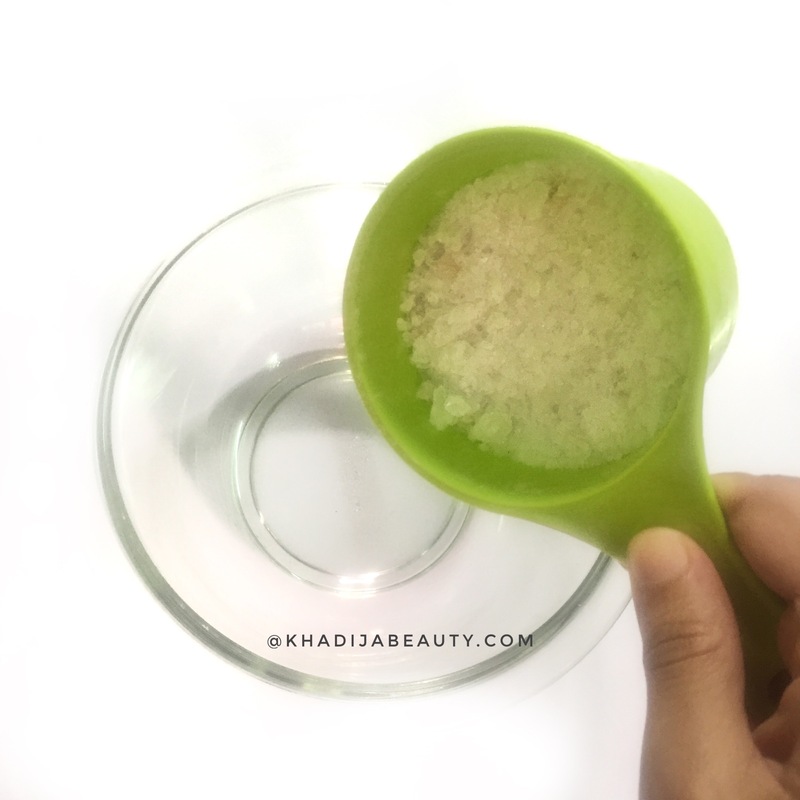 How to use bath salts? Just take a handful of bath salts and sprinkle it a tub of warm water. There you go! You mineral-rich water is ready for the bath. As simple as that. You can use this for 5-6 months. That is guys 🙂 How was this DIY bath salts? I hope along with the recipe I have answered all of the general questions related to bath salts. So do try this at home. After making it do tag me or mail me. I would love to see your bath salts as well. If you have any queries feel free to ask in the comments section below or mail me or DM me on Instagram. This was so soothing and calming . Have u evee tried DIY bath bombs , if so then plz write a post on it. These turned out really good ? Fantastic images and lovely DIY! 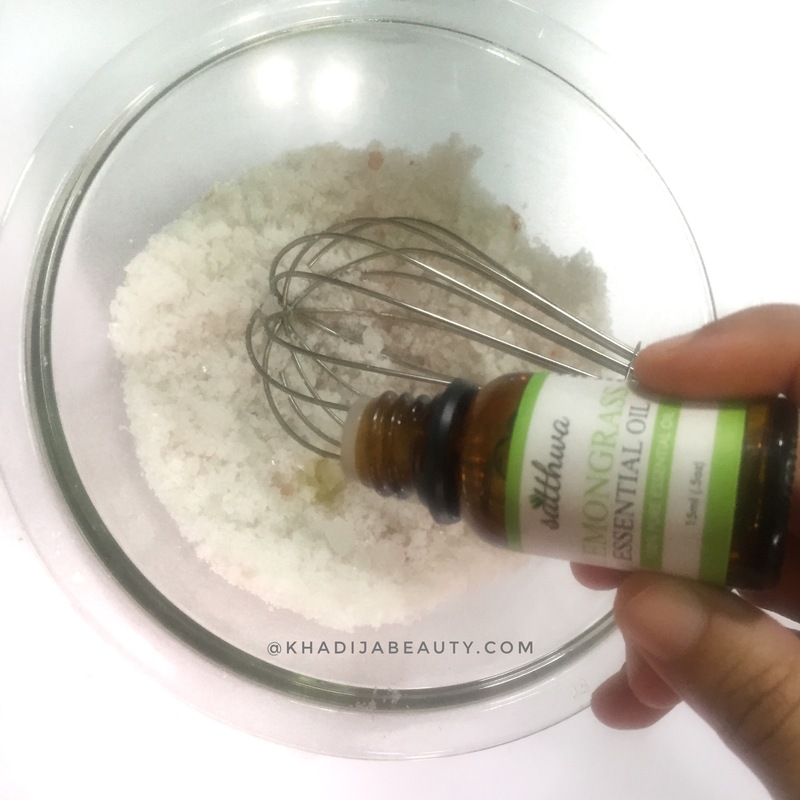 I love using bath salts.I will surely try this DIY at home. 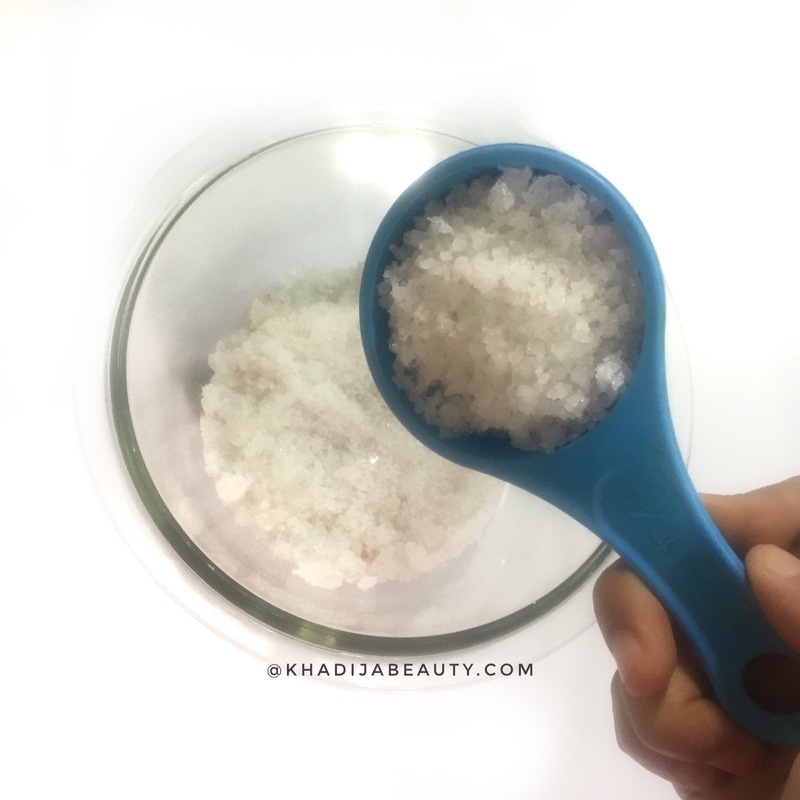 DIY to bahut kaam ka hai, lakin plz ye bataiye ki Epsom salt kahan milega? Post read karke hi relaxing lag raha hai ? ?